Home/Blog/To cull or not to cull, Instagram style! You’re wrapped up in bed like a toasty burrito. It’s late, and the only light source in your room is the screen of your smart phone. 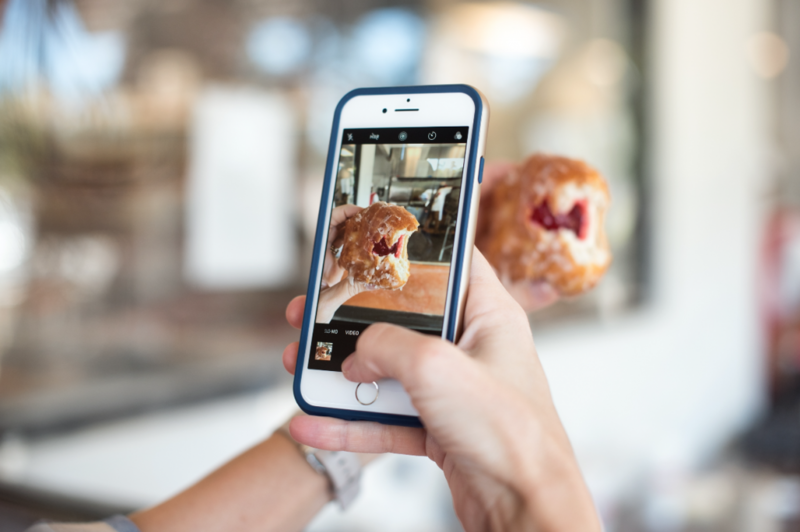 You’ve scrolled through your Instagram feed more than you’re proud to admit, and it seems there is just nothing new left to grab your attention. You hit that profile button thinking ‘I’ll just see how my page is looking’, knowing full well you just looked at it 10 minutes prior and nothing will have changed. But why do we choose to keep all of this out there? What value does it really bring to your current life to keep this old content on your account? Same goes for your business account! If you’re running a business, big, small, or anywhere in between, your social media presence is more important than ever. 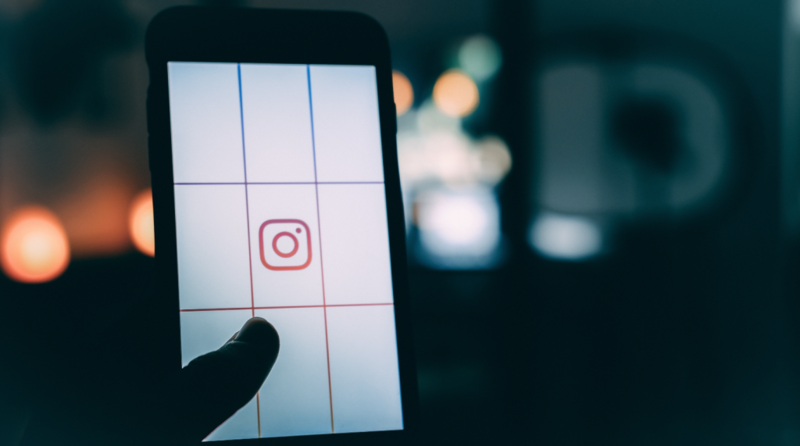 The pros of social media, and in particular Instagram, is that it’s a free tool which can be utilised to promote your business across the world. The con? So can everyone else in your industry. If you find yourself scrolling down your business grid back to grainy posts, old clients, team members who are no longer with you, and let’s just say it- ugly photos, then you my friend need a cull. Where to start we hear you asking? We’ve got a simple rule that if you follow, you’ll be back on top of the Insta game in no time. Just think to yourself, if a new client was looking at your Instagram page, which posts would you be embarrassed for them to see? Which posts no longer represent the direction and values of your business? Delete anything that ticks these boxes. And we mean anything… take no prisoners! Don’t let emotional connection get in the way of a fleeky grid. What means something to you may not retain the same emotional connection with your followers, therefore deeming it a wasted post. It’s tough love, Instagram style! The same goes for who you follow and interact with. Don’t forget that your activity on Instagram is public. Followers can quite easily see what posts you’re liking and pages you’re following, so make sure all of this is also in line with your business strategy. If you’re running a mechanics store, there is no value in liking bikini clad women holidaying in the Maldives. Same goes if you’re in the medical industry liking images of a boozy boys trip to Bali. If you want to use Instagram to follow friends, take an extra 2 minutes and set up a personal account. Keep it totally separate from your business account to ensure your brand is only engaging with pages that will help it grow. Now that we’ve established this, the culling can also extend to your followers! Spend an hour going through the pages you follow and once again ask the question; which pages no longer represent my brand or the direction I wish to grow my business? Unfollow any who stand in your way! 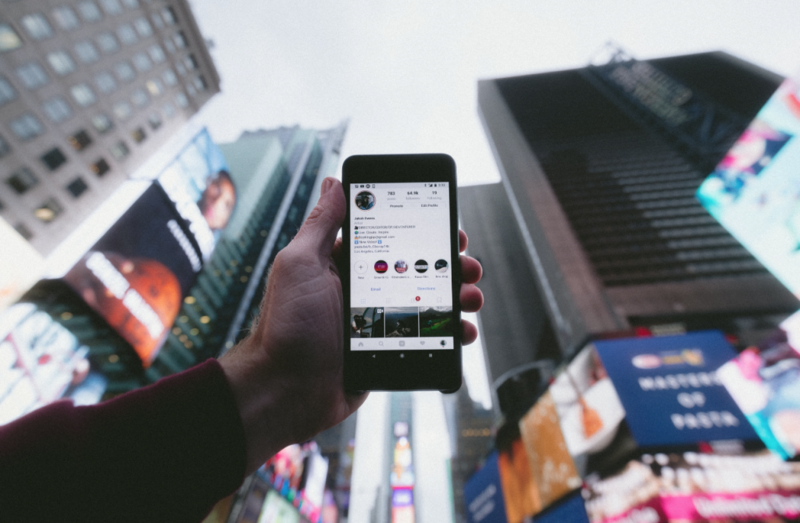 With Instagram recently changing its algorithm and the way we view posts, now more than ever it’s important to make sure what we’re posting, liking and engaging with is highly strategic and on brand. There’s such a potential for your social media platforms to get lost in the sea of others, so take these simple steps and remain at the forefront of success in any business!